(MoneyWatch) Dell announced that the company will go private and be acquired by founder and CEO Michael Dell in partnership with private equity firm Sliver Lake. Microsoft (MSFT) is loaning $2 billion to make the deal possible. The transaction, valued at roughly $24.4 billion, or about 6 percent over Dell's capitalization, will offer stockholders $13.65 per share in cash. In taking the company private, the deal also allows Dell to exit the spotlight of operating as a public company as it tries to find a firmer foothold in the changing landscape of computing. Is Apple becoming the new Dell? 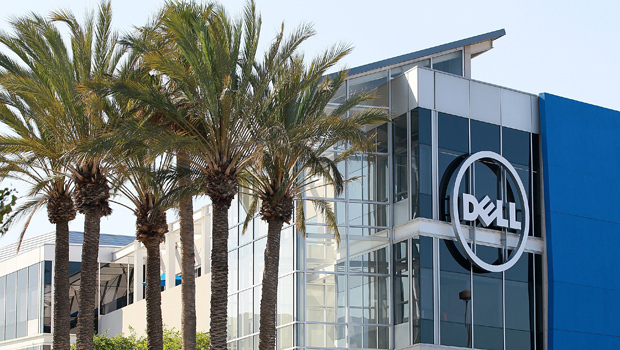 Dell faces similar problems similar to those of another major computer maker -- Hewlett-Packard (HPQ). The shift to mobile computing has taken the wind out of PC sales, while businesses are clamping down on tech costs. Technology trends as server virtualization and cloud computing also make more efficient use of computing resources, which means less need to buy more machines. Both Dell and HP have tried to address these problems by experimenting with new server technology, expanding more into networking, and trying to expand their service and consulting arms. The problem is that the internal restructuring required to engineer that change can scare investors. That became clear when HP discussed spinning off or selling its PC arm, much as IBM had done a few years before. But investor reactions forced the board to call off the plan. When a company is public, such strategic matters are subject to market scrutiny. A private company, however, can pursue whatever routes it wishes and seek acceptance only from customers and business partners. Some of the steps that Dell is likely to take could shake investors. The company must push much deeper into the mobile device market, where it previously tried but failed to enter. The price of its products, along with Dell's profit margins, are likely to continue feeling downward pressure. Dell may well have to invest far more heavily in R&D, which would erode profits. But by operating as a private company, Dell will be able to take the steps the owners and management think is necessary. Furthermore, it can operate on whatever timetable is required without having to concern itself about quarterly expectations from analysts and investors.